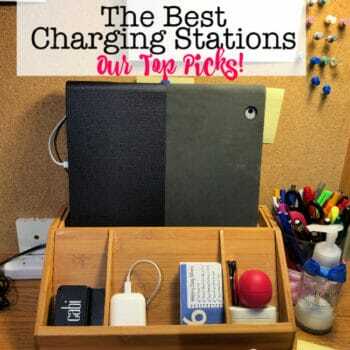 The Best Charging Stations For Powering Your Devices and Hiding Cord Clutter! 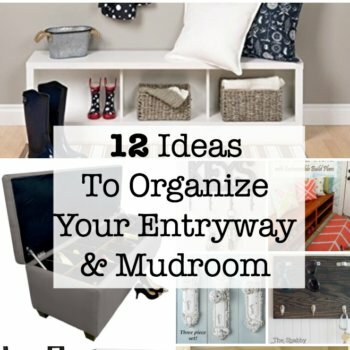 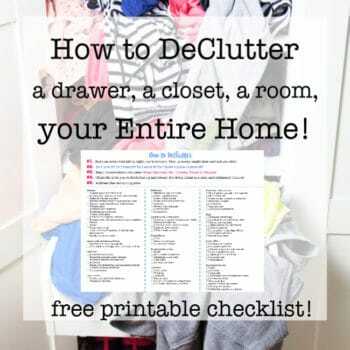 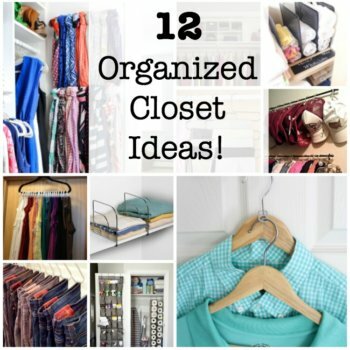 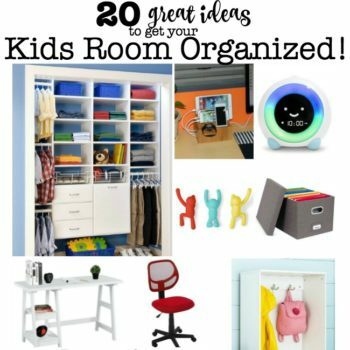 20 Ideas to Get Your Kids Room Organized! 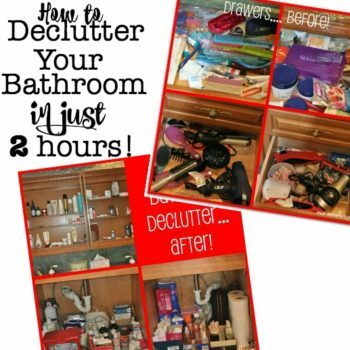 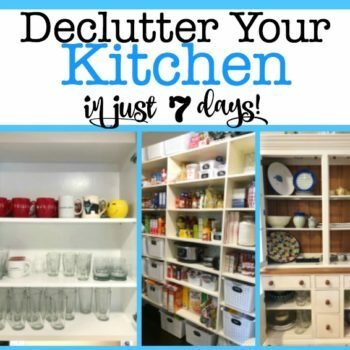 How To Declutter Your Bathroom in 2 Hours! 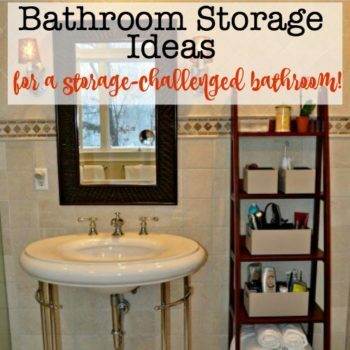 Bathroom Storage Ideas for a Storage Challenged Bathroom! 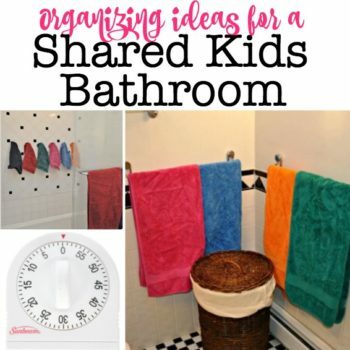 Organizing Ideas for a Kids Shared Bathroom! 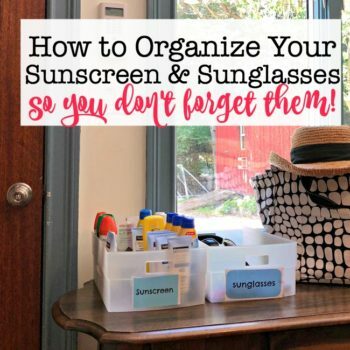 Organizing Sunscreen and Sunglasses So You Don’t Forget Them! 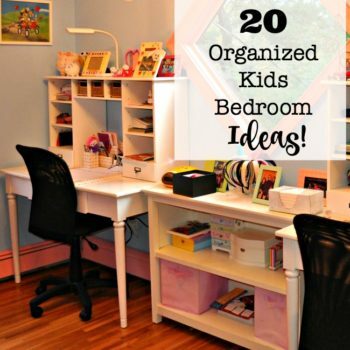 20 Organized Kids Bedroom Ideas! 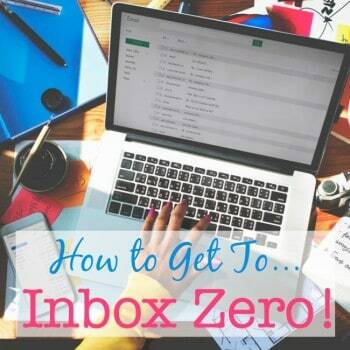 How to Get to Inbox Zero! 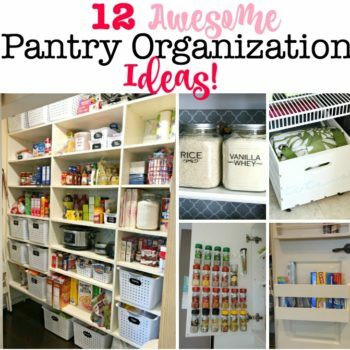 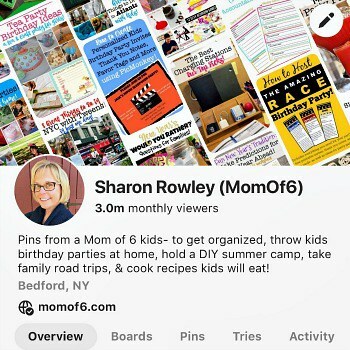 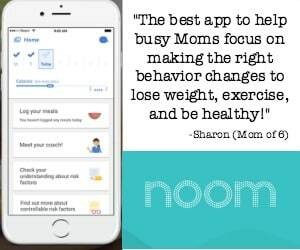 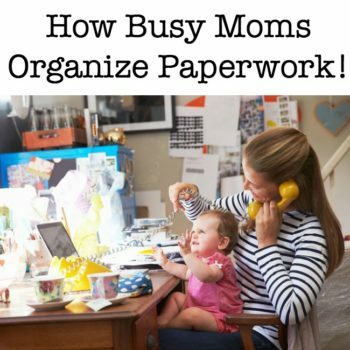 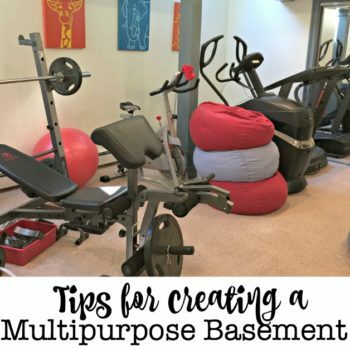 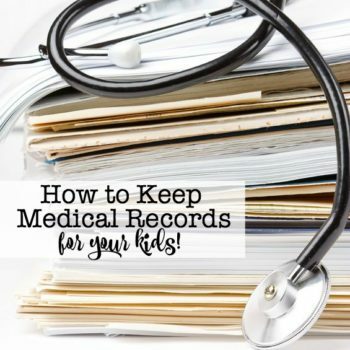 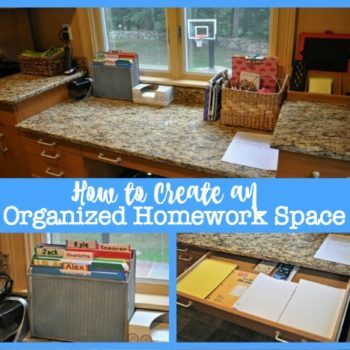 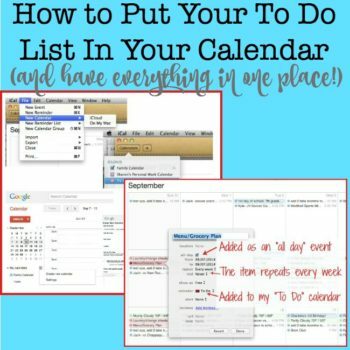 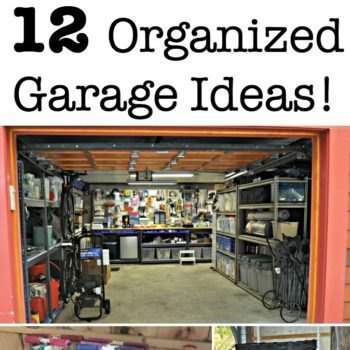 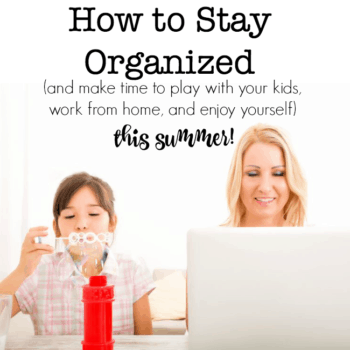 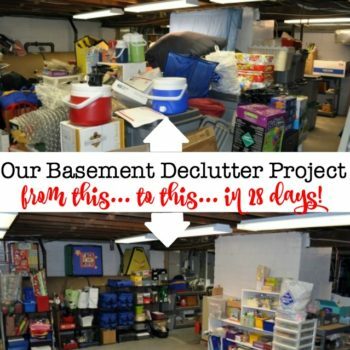 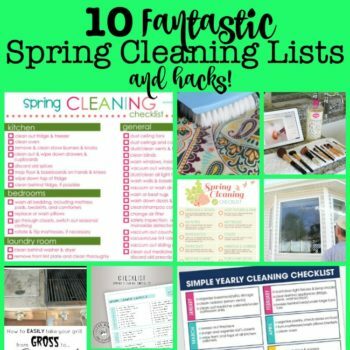 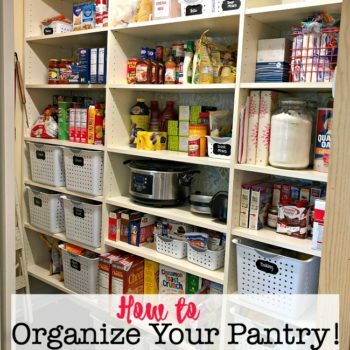 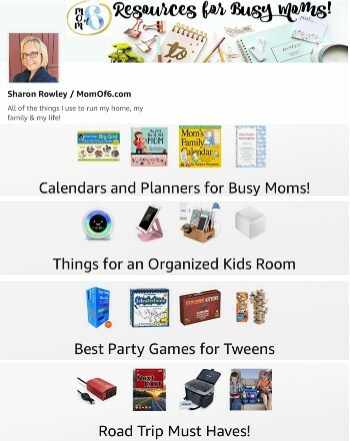 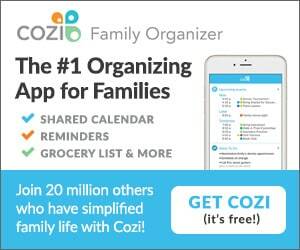 How to Stay Organized This Summer!